‘Ritual Casualty 003.’ Black Quantum Futurism, Langenbeck-Virchow-Haus, Humbolt University, Transmediale, 2017. This year marked thirty years of Transmediale, the premier festival of (post)digital culture and aesthetics held annually in Berlin at Haus der Kulturen der Welt and other venues. Founded as VideoFilmFest in 1988 to showcase a media format that had been phased out of the Berlin International Film Festival and poised at the cusp of the ‘digital revolution,’ the festival embraced developments and experiments in computer animation, multimedia, games and net-art to become a truly ‘transmedia’ event by the late 1990s. My introduction to Transmediale came via my involvement in Electrofringe, an annual festival of emerging media arts which I co-directed in 2005 and 2006. Over these years both festivals exchanged screening programs and I attended Transmediale in 2006 to present on a panel and participate in an artist-run satellite project, Transit Lounge, a Berlin–Australia exchange. Which is to say, in the first decade of the World Wide Web, Transmediale was supportive of the kinds of independent experimental practices and networks proliferating with the onset of web-based culture. 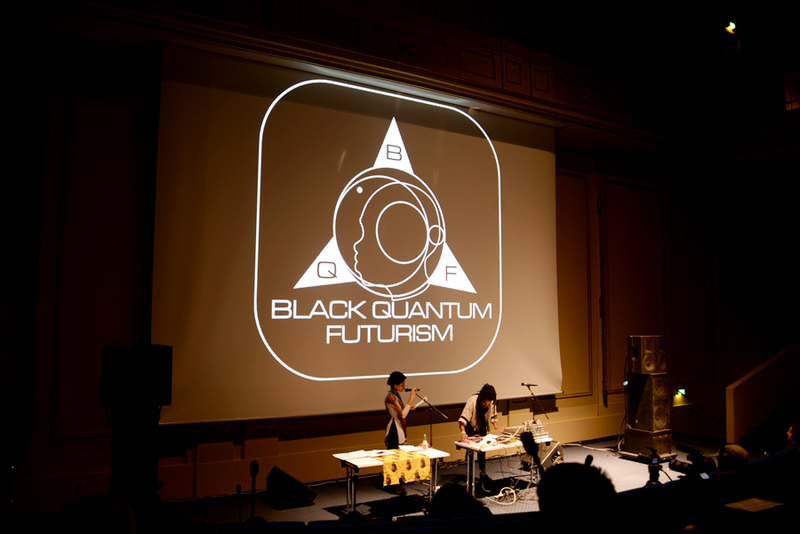 By then, Transmediale had expanded to include a music program, Club Transmediale, which is now run as a distinct yet interconnected festival, CTM, showcasing contemporary electronic and digital music alongside experimental sound and club cultures. As such, the first weekend in February has become a red letter date for media artists, technologists, theorists and enthusiasts from the world over to gather in Berlin.